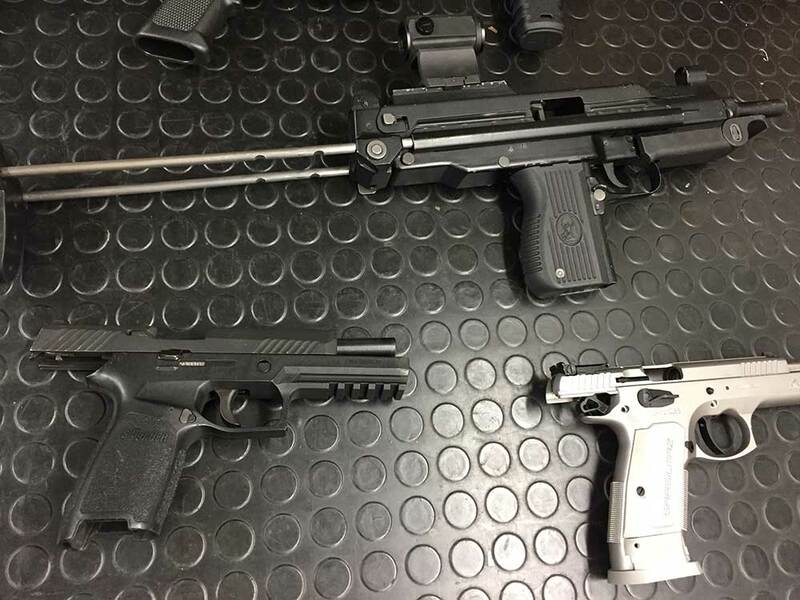 What Important Items Need To Be In Your Gun Range Bag? Having a great day at the gun range starts with having your range bag packed correctly with all of the items you need to create a successful shooting experience. Being as prepared and as comfortable as possible will save you time and money and keep you from disturbing others on the range. 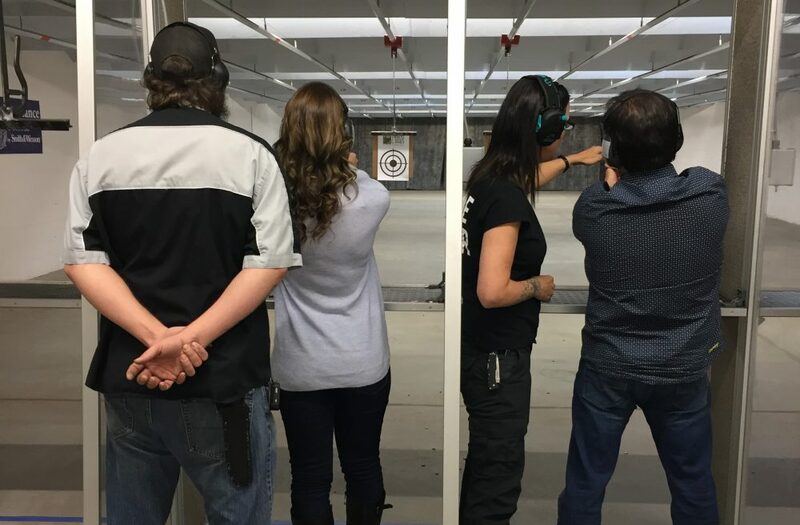 Covering the bare essentials, we have broken down exactly what you need to be safe, prepared and ready to have fun at the gun range. A successful trip to the shooting range all starts with your bag. Be sure to purchase a bag that can carry plenty of ammunition, your firearm(s), hearing and eyewear protection, and a snack or two. Different bags meet different needs and each will vary in size, the number of compartments, and the number of firearms it can hold. Be sure to check out the various range bags we carry as you look for the bag that is right for you. What would your gun be without its bullets? As important of an item ammunition is to include in your range bag, some people tend to overlook it. The ammo you bring to the range should be dependable, but cheaper than your field ammo. We recommend you find a load that runs well in the specific gun you choose to shoot with at the range and consistently practice with it. A trip to the range can quickly become a trip to the hospital without the proper safety equipment. Eye and ear protection are two of the most important pieces of gear you can have in your range bag. In fact, many ranges, including ours, will not even allow you to shoot unless you are wearing eye protection. Investing in a tailored pair of safety glasses and hearing protectors ensures you always have the right equipment on hand. That way, you spend less time and money borrowing these items and instead create a more pleasant shooting experience with your customized safety equipment. If you’re bringing your guns to the range, you’ll want to keep them operating in a safe and accurate manner. 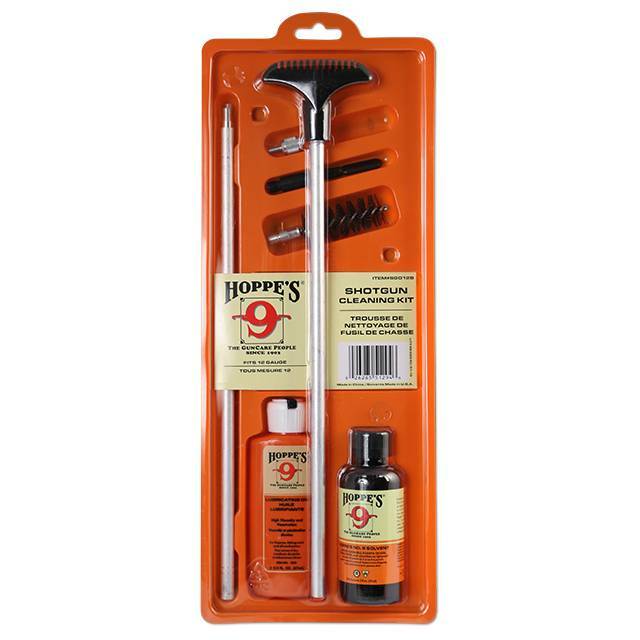 Packing a gun cleaning kit allows you to shoot all day long. No matter how well you maintain your firearm(s), there’s always a chance you may need to service them at the range which is why you should include a small maintenance kit, such as screwdrivers and Allen key sets, in your range bag. A complimentary target is usually included with your range fee, however, many shooters find they need additional targets. It may be more convenient for you to bring your own targets from home. Don’t forget to bring a roll of masking tape and a sharpie pen for marking your targets and taking notes. 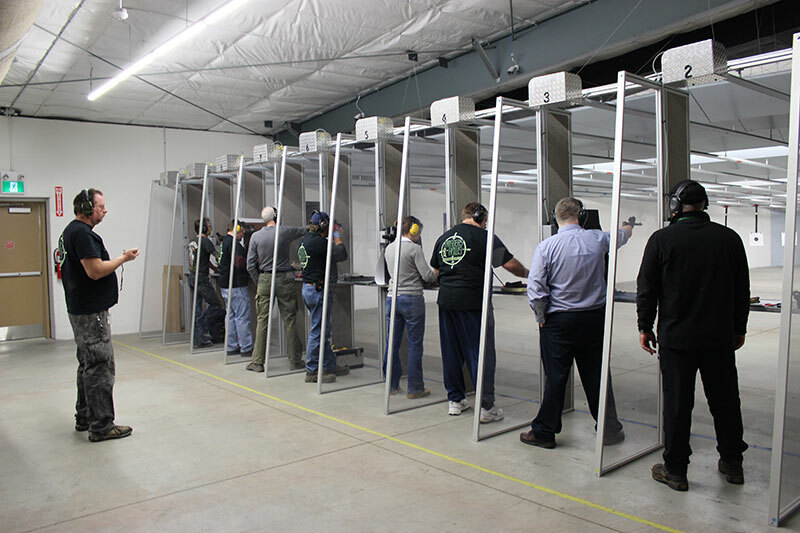 Visiting the gun range should be a comfortable, safe and fun activity. Make sure to bring along these essential accessories and you’re guaranteed an unforgettable experience! View and purchase all of your range gear online or visit our gun store located at 340 Bishopsgate Road in Burford.